Waterloo-based Sandvine has entered into an agreement with Scalar AcquireCo, which is set to acquire all issued and outstanding shares of Sandvine. Scalar Acquire is an affiliate of Vector Capital, a global private equity firm based in San Francisco. Following the acquisition, Sandvine will be de-listed from the TSX and no longer trade publicly. Caputo and members of Sandvine’s senior management team of co-founders — CTO Don Bowman, COO Tom Donnelly, and COO Brad Siim — as well as CFO Scott Hamilton have agreed to exchange an aggregate of 5.1 million shares for shares of an affiliate of Scalar Acquireco. 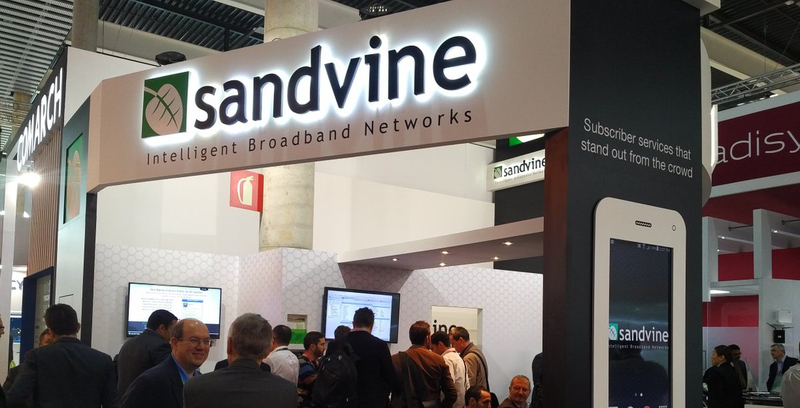 Sandvine’s platform creates intelligent broadband networks for communication service providers (CSPs) to gain business intelligence, traffic optimization, and network security. In March 2016, Sandvine received $15 million from the Ontario government, which it used to expand research and development and grow the team. Shortly after, Sandvine partnered with Waterloo-based TextNow to power the company’s wireless services in the US.